Sabugal Castle is one of Portugal's best-kept castles, rising at the top of a mount surrounded by river Coa. 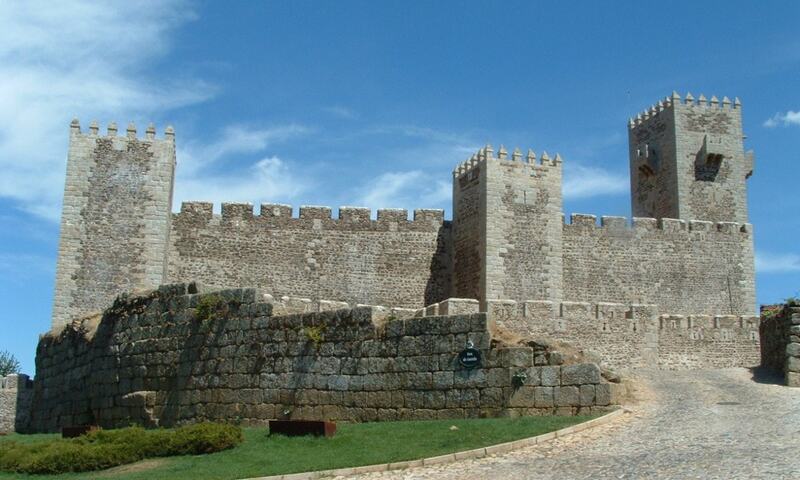 Prior to the foundation of Portugal, this castle was occupied in 1296 by King D. Dinis. Restored under the ruling period of D. Manuel, Sabugal Castle was given the arms that can be seen over the castle's entry door. In 1811, during the 3rd French Invasion, the Portuguese and British troops settled here to prepare the attack against the French army that was about to retreat. The fortified facility has four towers in the vertexes, a citadel and an over 20m high keep upon the walls.